It’s an easy and oft deployed throw-away remark common across the Fleet. It covers a multitude of sins, from procurement and contracting through to Capability Development and platform support. This article examines how the Royal Navy sets it’s engineers up for potential failure by not preparing them to adequately “Speak Civvy”. 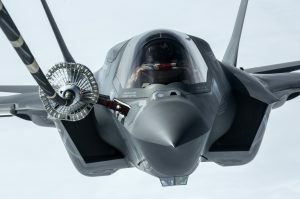 Anybody who has an interest in the British Military will be aware of Defence Equipment and Support (DE&S) and its central hub of operations in Abbey Wood, Bristol. 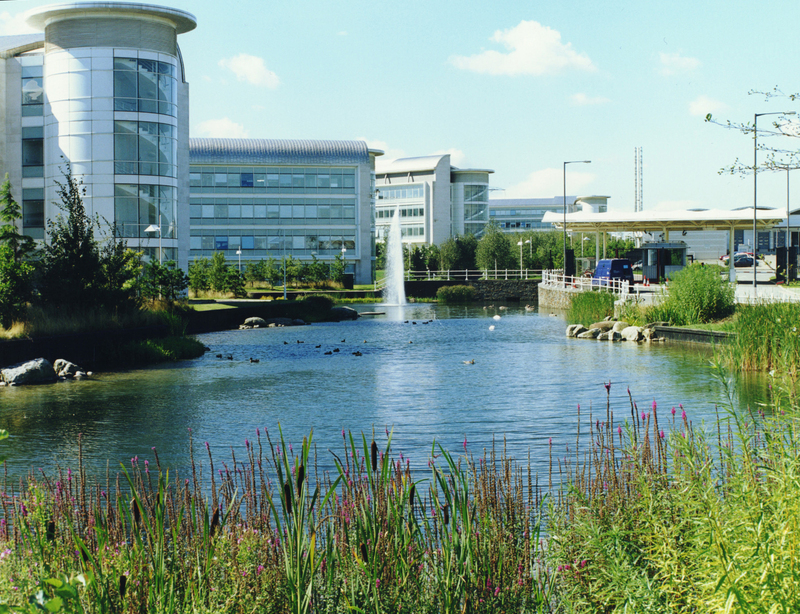 This home of engineering and support is a hive of activity and the home of UK Defence Engineering. Around 11000 personnel are employed to make sure that the sailors, soldiers and airman on the front line can operate at their maximum capacity and do so with the most modern and effective weapons and equipment. Many personnel employed by DE&S are civil servants with around 20-30% of the staff being made up of military personnel of all ranks. Although personnel are drawn from all branches and trades of the military, the dominant trade is engineering. For the Royal Navy, you will commonly find that most Engineering Officers will have worked at least one role on Abbey Wood by the time they reach the rank of Commander RN due to the nature of career broadening. However, in an MoD where cost saving and efficiencies are the buzzwords of the day, the regular posting routines of Naval Officers into key posts in a critical component of the MoD infrastructure can have an impact which goes opposite to those ideals. This is never through the lack of knowledge, skills and capabilities of the Officers involved but more through their lack of knowledge and experience in an area that they have never had to deal with before. Initial training: depth versus breadth? Officer training is a well-known and well-trodden path for engineers. Starting at Dartmouth for Basic Officer training, engineers then leave to conduct specialist training. Weapon Engineers head to HMS Collingwood and Marine and Air Engineers go to HMS Sultan. They then spend a significant period training for their career roles, focussing on Equipment and Engineering principles which will benefit them in their roles as junior Engineering Officers. 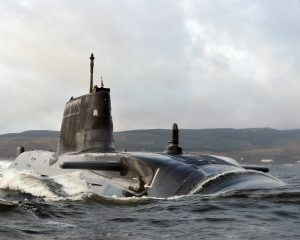 For those who are qualifying as Submariners, they will also do a short period on board as Assistant Weapon Engineering Officer or Assistant Marine Engineering Officer (training) before returning to either the Royal Navy Submarine School (WE’s) or HMS Sultan (ME’s) to finalise their training. This isn’t a short timeline. For those in the Surface fleet they spend around 2 years in training and for Submariners it can talk almost 3 years before they are classed as trained strength. Throughout this whole process the focus is understandably very heavy on the role that will be conducted when they reach their platform. At sea their role is to provide advice to command there is a focus on the equipment, capabilities and the science behind those capabilities. Although there is some training conducted on what the roles and responsibilities are at Abbey Wood and other shore establishments like JFC Northwood and NCHQ, this is directed towards what you need to know about these locations to support the role on board rather than how to operate in these locations. Once on board and part of the trained strength a key milestone for Weapon and Marine Engineers is completing the Charge Qualifying Board (CQB). This is the board that will allow the officers to prove that they have learnt enough to be suitable to come back to a senior role. During this board the junior Engineering Officer has to demonstrate to his CO, HoD and Squadron Head (SMEO or SWEO) that he knows enough about the wider Royal Navy, including the processes and evolutions of Abbey Wood such as the Design Change Management Process for incorporating new equipment and the CADMID cycle. This is a very basic limit of knowledge as it is applicable across the fleet and not directed specifically at those personnel moving to assignments at Abbey Wood. ….to Complex Warship and Submarine design. Some of the most challenging and advanced engineering on the planet! Following their sea drafts engineers are routinely brought into certain roles within DE&S. These roles are commonly identified as significantly important positions and contractually paid for in funding agreements each year by NCHQ. Here, for the first time, they will be part of teams where often the majority is made up of Civil Servants. A common role on a Project Team will see the serving engineer brought in to offer advice and guidance to the Civil Servants, acting as a link between the waterfront and DE&S or as requirement managers working with NCHQ until returning as a Cdr RN who may be given a Project Manager role. Having a core of Civil Servants offers continuity throughout the life of a team and balances the regular changeover of RN personnel. However that model only works if funding and manpower levels within DE&S is significantly healthier. There is, however, significant churn of C and D level civil servants (commonly in the lower level PM, Service Delivery, Engineering roles) and money remains scarce across all areas. Therefore instead of a well-trodden system where the lack of knowledge and training for the Junior Officers is strongly mitigated (as they would purely be holding more of an advisory role) uniformed personnel are perhaps more exposed now than at any time in recent memory. Wider issues also have an impact: as they are assigned roles fully funded by NCHQ, RN manning levels mean that if they weren’t important they would have been gapped a long time ago. As such the ME/WE officer can often end up forming the continuation within a PT, taking on more and more roles as their terms of reference can be much looser. This burden increase onto the junior officers is where the problems can start. Without any training and knowledge of the processes involved you have Lt and Lt Cdr’s who find themselves responsible for key finance decisions without any knowledge of the financial processes within MoD beyond funding levels and required to tender and supervise multi million pound support contracts without a full and proper knowledge of the process. RN Engineering Officers are clever and adaptable enough from their previous employments to understand some of the basics and muddle through much of the rest however it isn’t what would be deemed the ideal situation. Engineering Second stage career – the case for specialisation? This lack of training can be exacerbated at the more senior level. Commanders can be brought in as Project Managers where they are expected to process significant financial and project management decisions. I’ve had several discussions whereby a lack of knowledge of the processes was discussed and almost just accepted by Team Leaders as something that is a common issue of having RN personnel within the team. With significant opportunities for broadening encouraged and a drive to create streaming at the Commander RN level, there is a valid argument for putting in place a specific training course for those about to take up a role at Abbey Wood. This can be a two-tier training course, a basic training on Finance, Project Management and Contractual processes for junior officers with a more in depth detailed course for senior officers. This could be incorporated into ICSC for those coming directly from sea-going platform and giving a better starting point when they reach Abbey Wood. From experience of time within Abbey Wood the course would not need to much longer than a week or two, simply explaining and clarifying key components of Finance and other information which must be understood to form a functional part of the team. Although this adds more of a burden onto Career Managers for de-confliction of assignments, the benefit added to all parties involved would be significant. Military personnel would have significantly more knowledge and capability when required to take on additional workload if required, DE&S personnel would have team members joining who are adding value (that buzzword again) from day one and NCHQ and the waterfront would have more effective support from the personnel that are responsible for one of the key components of DE&S, the support aspect! Tony is a weapon engineering officer in the submarine service who has operated in many of the SSN theatres in his career.